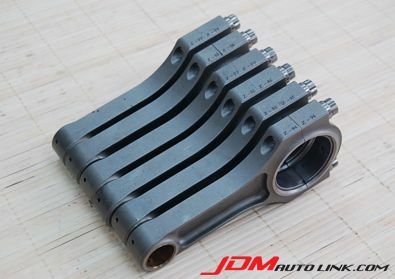 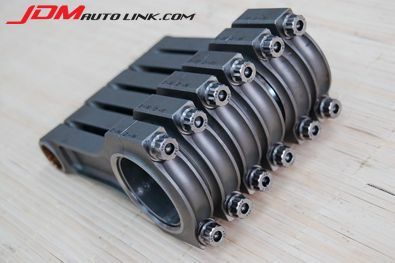 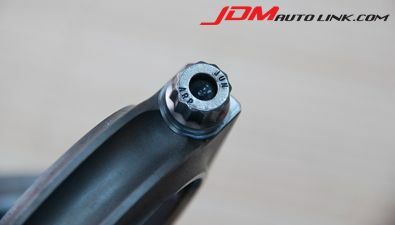 Set of JUN I-Beam Conrods for the RB26DETT engine to fit the Nissan Skyline GT-R (BNR32, BCNR33 and BNR34). 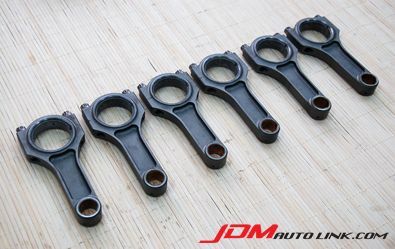 These comes with JUN ARP bolts. 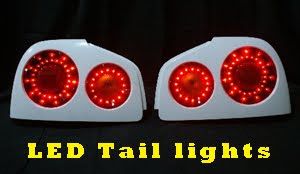 Contact us at sales@jdmautolink.net for pricing delivery.